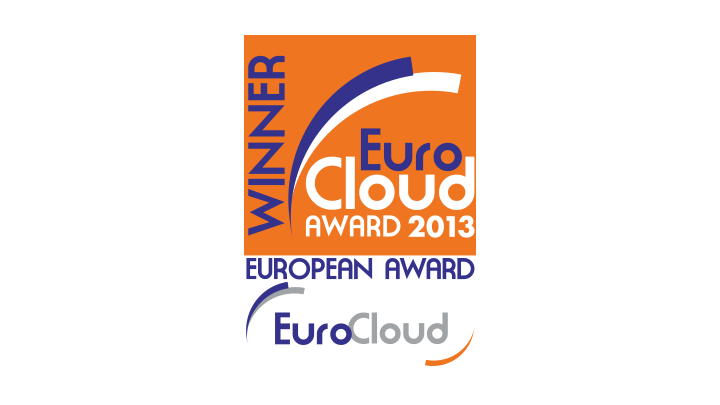 Software manufacturer and cloud provider Fabasoft won the EuroCloud Germany Award in the category "Best business impact" at the evening gala as part of the EuroCloud Germany Conference 2013 in Karlsruhe. The winner was a software service based on Fabasoft Folio Cloud used by Daimler AG. The automotive manufacturer uses the software service to optimise the cross country and company management of product certificates for vehicle components.